Qatar Airways, a 5 star airline that truly deserves its airline ranking, seems to be really pushing forward with an aggressive expansion plan. 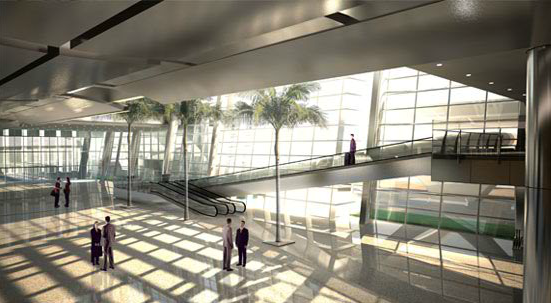 Today, May 2nd 2012, marks a USD$2billion investment from Qatar into the New Doha International Airport, as the country looks to expand the airport to cope with the constant increase in growth their airline is encountering. The airport will have its first phase completed this year, and fully completed by 2015. The airport will now cost an estimated USD$17.5billion. Whilst Qatar Airways has already managed to pull in a few awards this month from the SkyTrax Awards 2012 along with other industry awards, including for their airport experience, they have recently upgraded their cabin offering, with new business class seats and brand new aircraft on their way. Qatar Airways now seem to want to become a formidable airline launching a staggering 13 new routes this year and allegedly receiving a new aircraft every 15 days. The new business class seats are the same as Lufthansa’s and made by Weber, the same company that makes Singapore Airlines and Virgin Australia’s domestic medium haul business class seats. They are in a reverse herringbone formation, which actually angles the seats towards each other in 1 x 2 x 1 set-up, whilst retaining a modicum of privacy, especially for the solo window seats. Personally I find it a bit unusual for a Middle Eastern Airline, as obviously the segregation between men and women is still a culturally sensitive issue, but I actually commend their decision. Perhaps due to the passenger profile being more International than Middle Eastern, or perhaps that they see themselves as a progressive, modern airline? Qatar Airways plans to fly to 170 destinations over the next three years, and will see its fleet size exceed 120 aircraft this year. In a smart move though, the airline has hedged its fuel up to 2015, meaning it can manage its cost base more effectively giving it more stability in it’s growth plans. Concentrating themselves on the 1-stop long-haul market, with the 777, A380’s 787’s and A350’s on order, they will maintain a young, economical and reliable fleet offering them great competition against it’s European rivals. 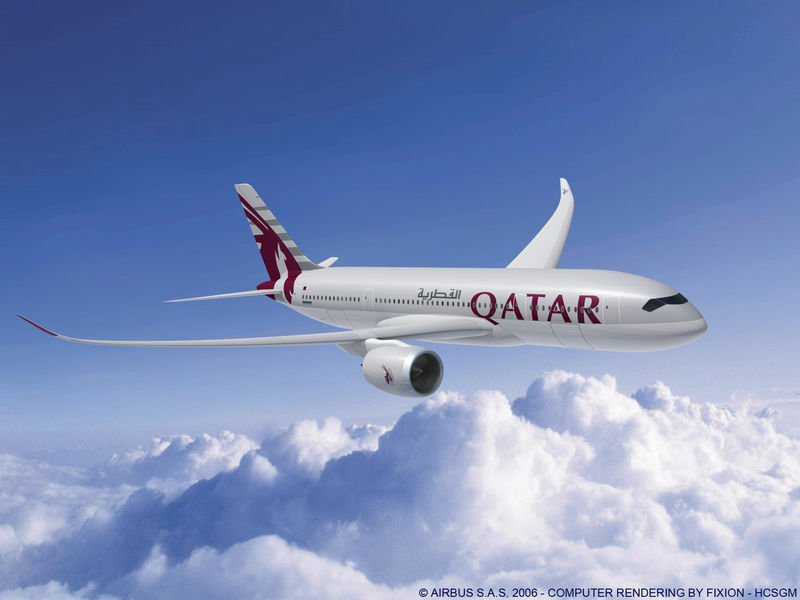 With a brand new airport in Doha, the connections that the airline will offer will make themselves much more appealing, perhaps even stealing some of the historically ‘only-direct’ travellers that choose convenience above all else. I like the airline’s strategy and marketing stance, they produce very reserved advertising campaigns, focussing on their service and product offerings in a quiet and restrained way, their cabins & liveries aren’t ostentatious (unlike it’s rival Emirates) and the airline generates a lot of interest and respect within their industry. I look forward to seeing how this airline grows. I heard they are eliminating their First class product. Why do you think that is? Rivals EK and EY still offer F.